Tips for finding the right bitumen supplier - GlobeCore Bitumen Emulsion. Ask for example asphalt manufactures, or road contractors. Go for the distributors who understand what it is that your job requires. Request proofs of responsibility, such as staff insurance and compensation. Request offers from many distributors to make sure the price is right. Find out what the estimate includes to make it easier to assess bids. Thoroughly review the bid and the deal and make sure everything is in order. Good sources of information on bitumen suppliers are general consultants, realtors or local construction associations. Conduct an online search for suggested vendors. Find an asphalt roofer with practical experience in the form of paving you need done. Some good questions to ask past clients. Were you satisfied with the process and the result? Inquire if they were happy with the quality of the job, and if there were any issues for the duration of or after the paving. Was the contract abided by? Was the bitumen supplier honest about the cost and duration of the work? Were the asphalt contractor and staff professional and polite? How the Bitumen supplier handled communications, questions and issues will say a lot regarding their work. Did bitumen suppliers keep the work area tidy? A good paving contractor will clean up after the job is done, clean out debris and leave everything neat and tidy. A failure to clean up efficiently after a job indicates sloppiness, not a good sign for a job perfectly done. An asphalt building contractor who cleans up after himself takes pride in his work and probably does not cut corners – which says volumes concerning the quality of the job. Know what the warranty includes and for how long, and be sure it is included in the prepared agreement. A very good asphalt contractor will stand behind their work and guarantee it against failures in skill or errors of installation. 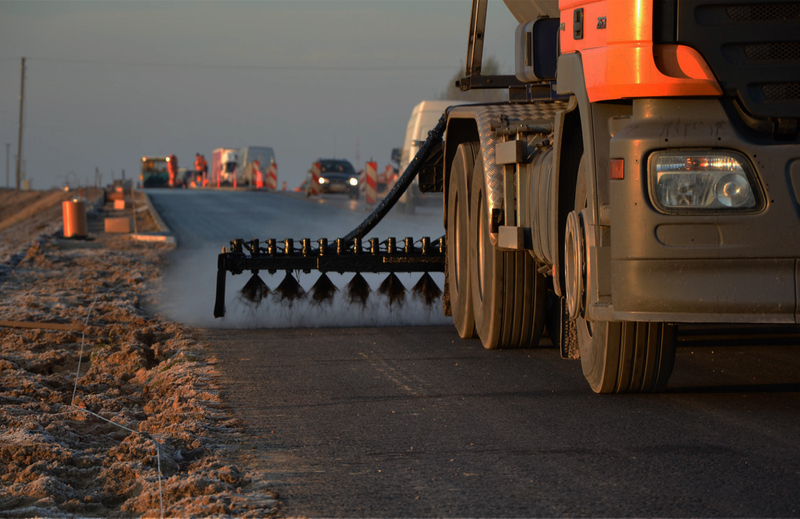 Asphalt paving can require dangerous equipment that involve careful control. Question the roofer regarding their protection procedures to safeguard staff against potential hazards. A good contractor will employ all essential safety tools and techniques while working. Ask how much clean up the builder thinks to do in the work area after the work is complete. All debris should be removed and the area must be free of dirt and construction leftovers. Check to see if the contractor will remove of any old surfaces they might tear up, or if you are responsible for having it hauled away.